Need a keyboard? Mouse is crusty and you want a clean one? Fulmer IT does not provide stuff like that. Sorry. Good news though. All those items are in the department stockroom. Use the POS system to get what you need. We have to buy our stuff there too. 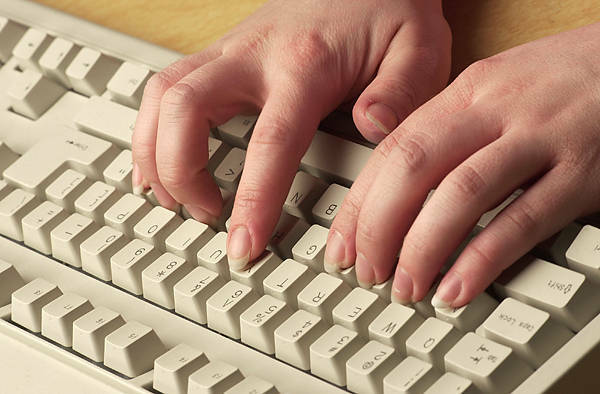 We can diagnose and repair your peripherals and when a replacement is called for, we buy it from the stockroom. Printers are not stocked in the stockroom. Fulmer IT helps you select a printer, then handles the purchase and setup for you. You know, we always considered speakers a luxury until we experienced life in a lab. Hours at a bench, growing an enzyme. Tunage is not a luxury in Chemistry. Fulmer IT does not provide speakers. However we are happy to include them when you buy a PC, and if you need some, Surplus Stores has speakers for about $10 a pair.